Americans have an abundance of choices when they go to the pharmacy or retail store for over the counter medications (OTC). 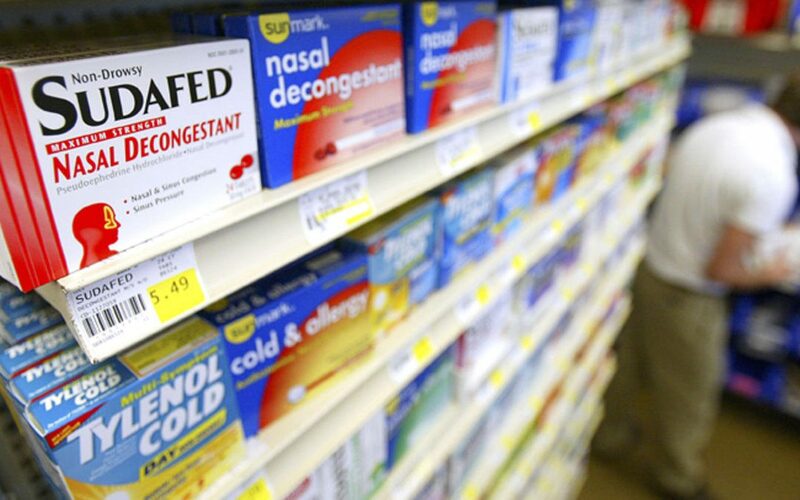 There are 300,000 OTC products in the United States. I will endeavor to give you sane advice on using these wonderful medications for your differing minor health issues. Remember this is general advice, your health care provider may recommend that you do something different, and with their knowledge and experience they will always be your best source of information. Dosing. Americans are practical people but some of the things we have learned in the past don’t transfer to medications. “If one is good, then two must be better.” This is not always the case, so always think before you double a medication and know that Dr. Google is not the best place for medication answers. Follow the directions on the bottle or packaging. If it is advised by a healthcare professional, then you may increase the dose. What am I treating? Make sure you know what you are treating, if you need an antihistamine and you treat yourself with a decongestant, the effect is not the same. Learn about the medication and its effects, what it treats, as well as its side effects. My motto has always been: when in doubt check it out! Ask the pharmacist or your provider, after all that is what they are there for. When you treat yourself don’t forget to consider your other conditions, you may make one symptom better and another one worse. Generic or brand name? According to the Food and Drug Administration, there should be very little difference in the action, strength or dose when comparing generic to brand name medications. There is no limit to the number of people who will only use brand name medications and the same is true for those that use generic. It is up to you and your budget. Read the label and check the expiration date every time! To give you a good example, if you went to the pharmacy and bought a sleep aid and an antihistamine, it would be beneficial to read the label. The sleep aid contains a drug called diphenhydramine 25 mg, the antihistamine contains the exact same drug, diphenhydramine 25 mg. Taking these two together may not harm you, but you may have a bigger after effect. In some cases, these may interfere with prescription medications ultimately making them stronger or weaker. Checking the date is important too, I have found drugs in my medicine cabinet that were ten years old, I’m happy I practice what I preach! Lastly… use good judgement; treat only those things that need to be treated. Treat them with the right drug, at the right time for the right reason and remember, when in doubt check it out!